Ryanne – Lifestyle Newborn Session – Manitoba Newborn Photographer. 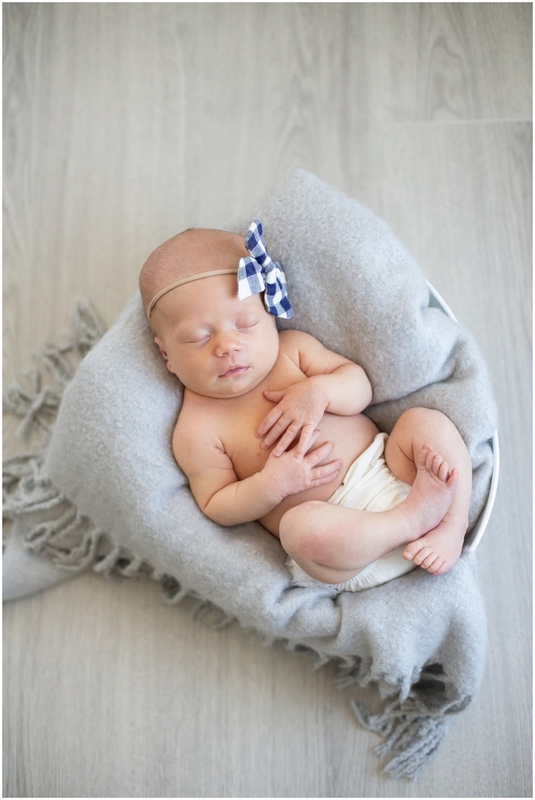 Annika – Lifestyle Newborn Session – Manitoba Newborn Photographer. Norah – Lifestyle Newborn Session – Winnipeg Newborn Photographer.